© Renate Egger. 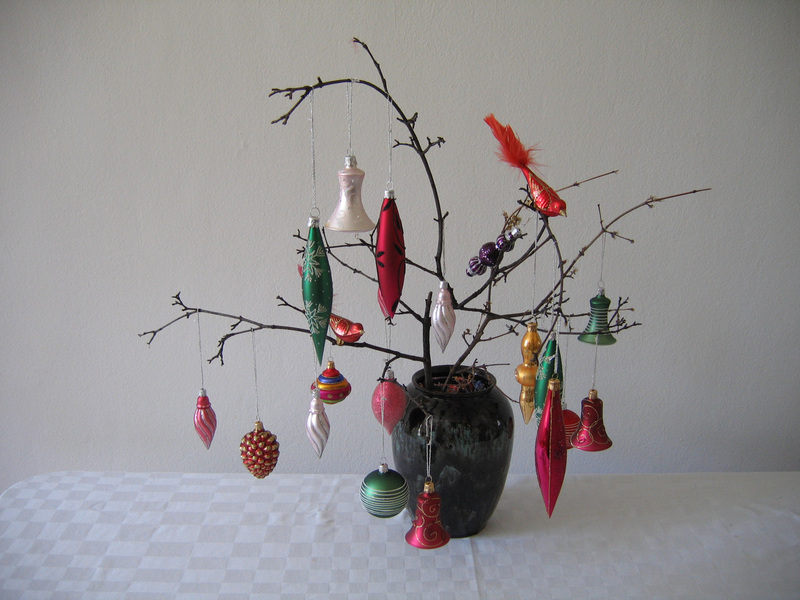 Weihnachtsbaum/Christmas tree, 2007. Installation, photography. This entry was posted in Arrangement, Art, Austria, Christmas, City, Collection, Colour, Composition, Contemporary art, Erinnerung, Exhibition, Farbe, Fashion, Festival, Fine art, Fotografie, Fotografisches Stillleben, Geschichte, History, Installation, Memory, Photography, Renate Egger, Sammlung, Stadt, State of the art, Still life, Still life photography, Stillleben, Style, Temporary Installation, Vienna, Weihnacht and tagged Arrangement, Art, Austria, Christmas, City, Collection, Colour, Composition, Contemporary art, Erinnerung, Exhibition, Farbe, fashion, Festival, Fine art, Fotografie, Fotografisches Stillleben, Geschichte, History, Installation, Komposition, Memory, Photography, Sammlung, Stadt, State of the art, Still life, Still life photography, Stillleben, style, Temporary installation, Vienna, Weihnacht. Bookmark the permalink.